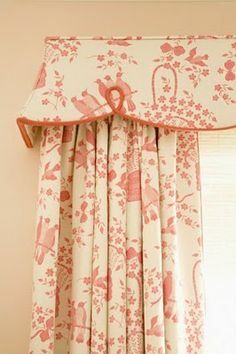 Just as window fashions are moving towards a cleaner, more tailored look, similar trends are occurring in drapery hardware. 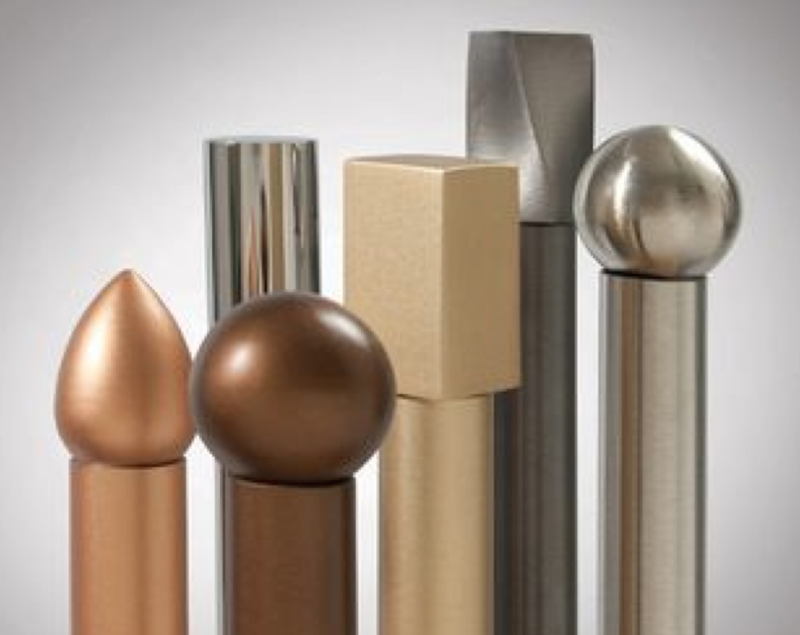 Sleek, streamlined metal rod designs and small finials are being used to give a more sophisticated appearance. Although they are smaller, these new designs are anything but ordinary! Keep reading to find out more about our top five favorite new designs! 1. Metal rods and finials: The newest trend in drapery hardware is to use metal rods and finials. 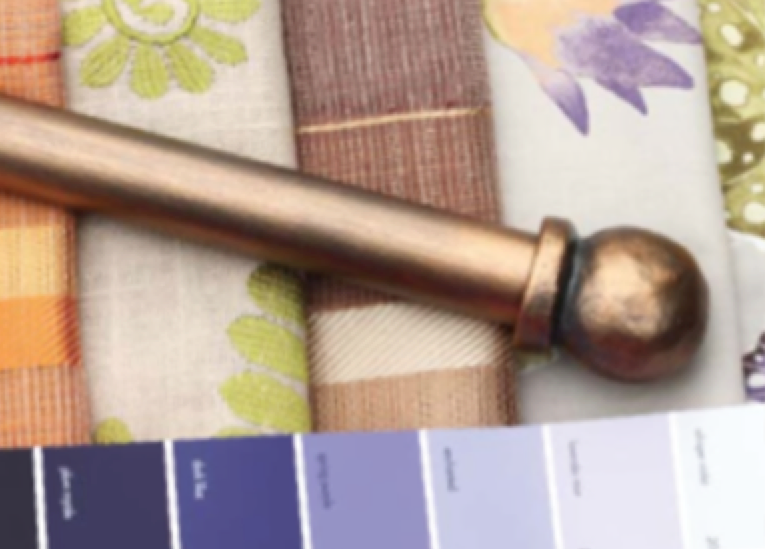 With such a wide variety of styles, finishes, and sizes, these durable necessities are now distinctive statement pieces. 2. 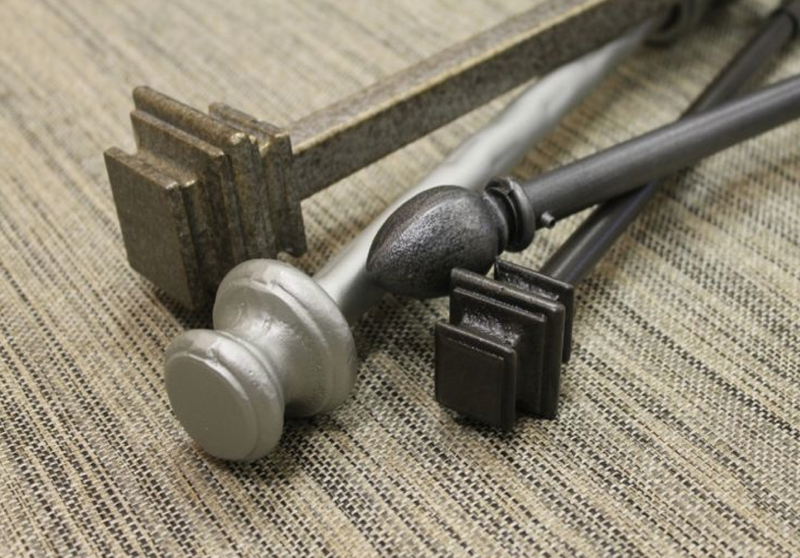 Thin Rods: The traditional large decorative hardware has its place, but today’s new designs are more sleek and add an understated elegance to a room while still withstand the weight of custom draperies. 3. Smaller Finials: Small ball finials and square finials are in! We also love flat geometric finials, like the one you see on the left, for a truly contemporary look. 4. Crystal and Glass Finials: These gorgeous diamond-like finials are one of our favorite new designs! 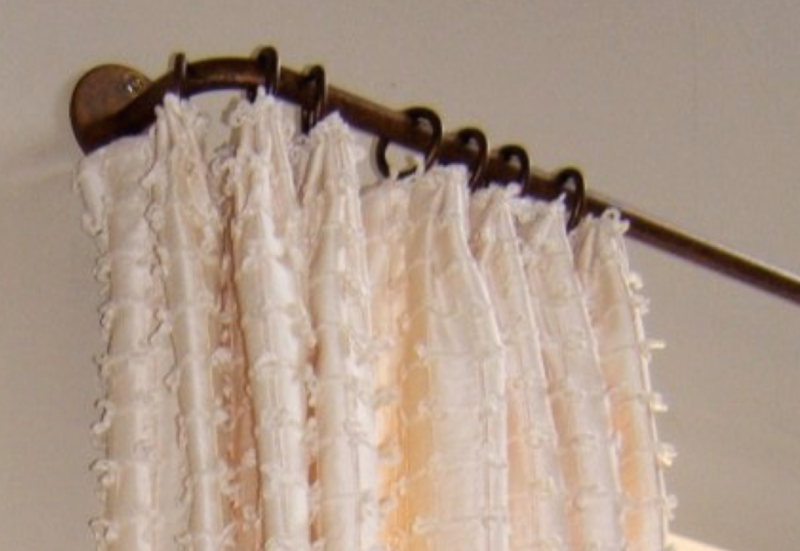 They come faceted or in blown glass looks and add sophisticated glamour to any room! 5. French Rods: French rods are hot! 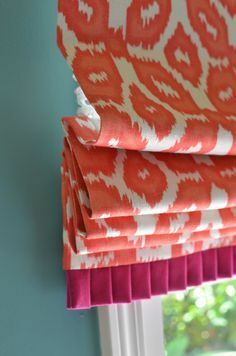 These designs return to the wall for a seamless minimal look, making them a popular choice at Drapery Design, and one of our personal favorites! Want to see more updates in rod hardware? 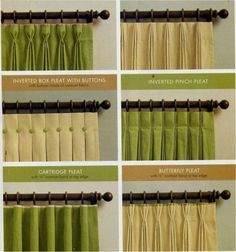 Follow our Decorative Rod Hardware Pinterest board for more inspiration! Click here! 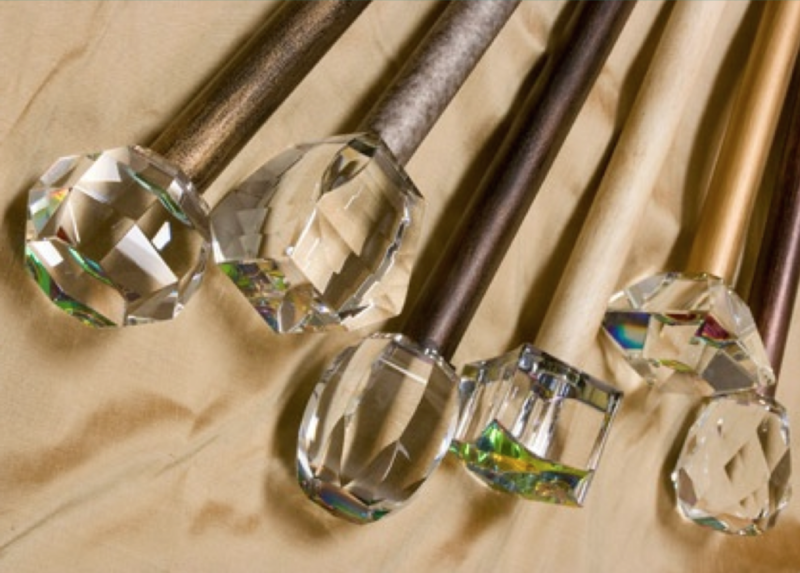 As always, you are welcome to stop by our Paoli showroom to see our beautiful collection of contemporary rod hardware…I know you will love the crystal finials! Additionally, I want to thank you very much for all your support in voting for us for the Best of the Main Line Reader’s Choice Award! 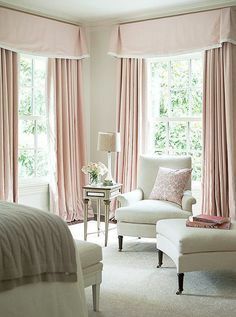 We won in two categories – Best Custom Window Treatments and Best Drapery Store!